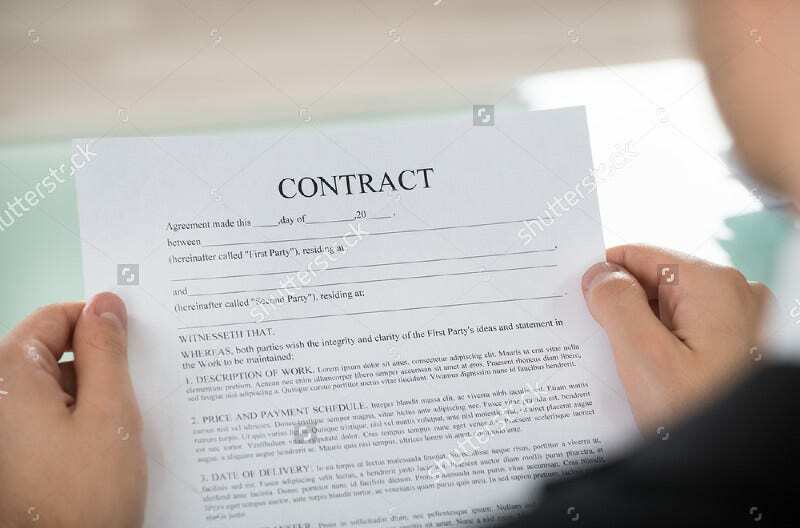 A contract form acts a legal binder between two or more parties. The concrete battleground has anything and everything that is related to the deal. These contract forms protect your privacy. 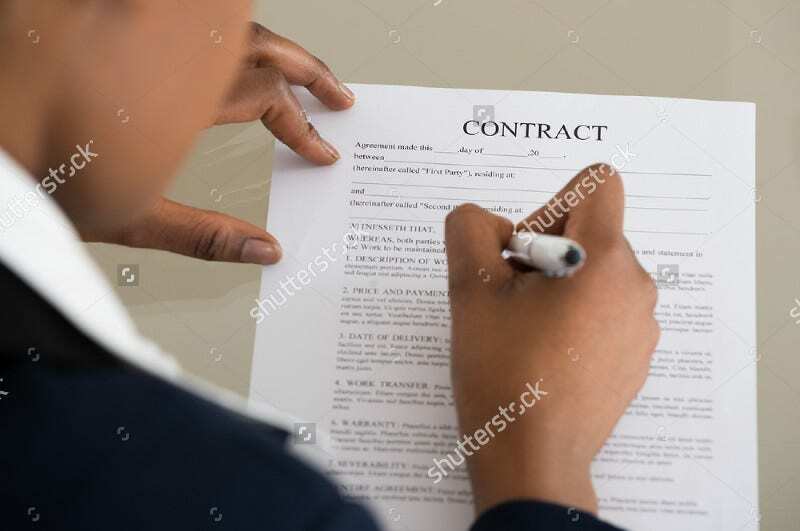 Contract forms are generally legal forms. 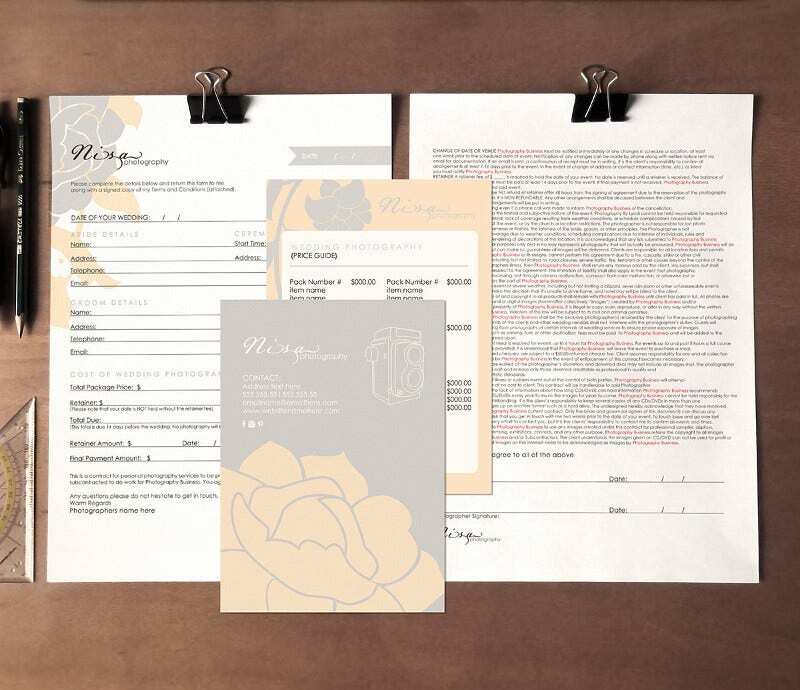 Below are some contract forms for your use. They are gems. They help you jot down all the clauses related to your pact. As more and more users are becoming online clients, these contact forms help greatly to track the conversion and their contact information. 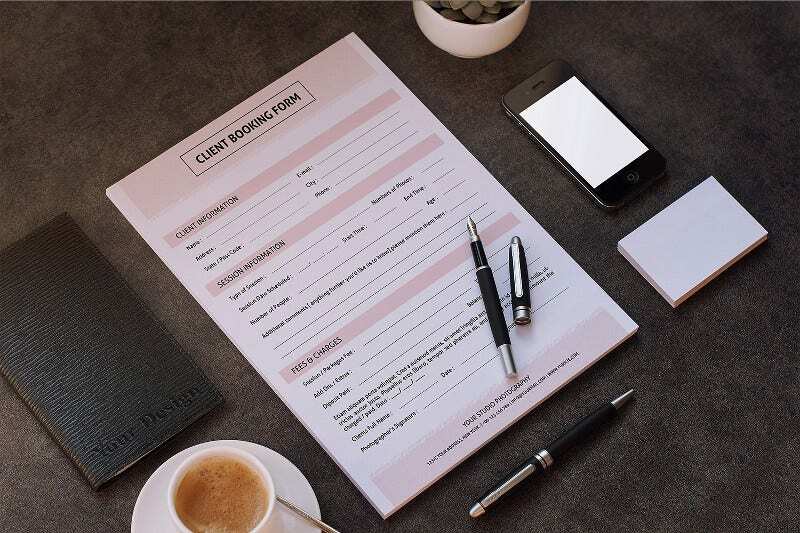 This Client Booking Form Template is a bundle that consists of 4 PSD files. It comes in two different sizes – US letter and A4. It holds a high resolution of 300 dpi. 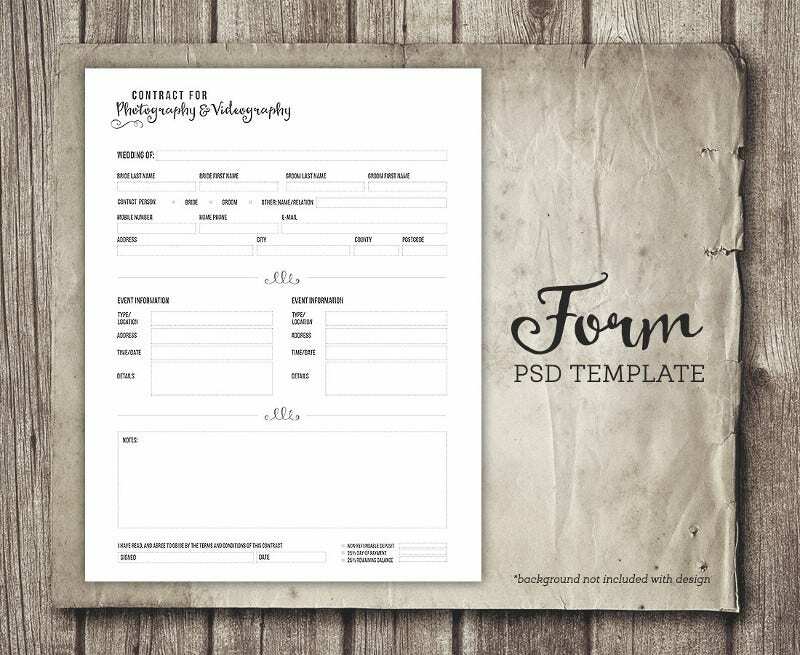 This session contract template for Photographer is another contact form that has been designed in Adobe Photoshop and Microsoft Word. 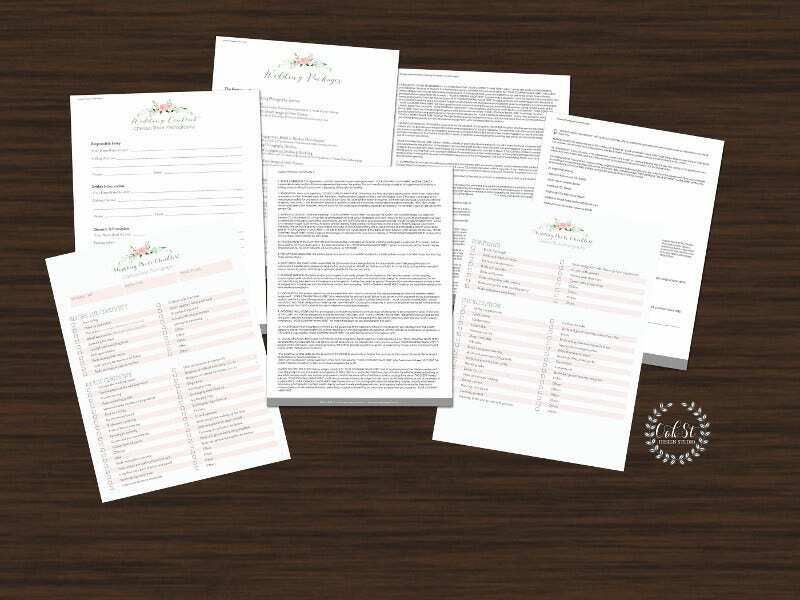 The bundle holds 4 PSD files and 2 Word documents Docx files (US letter and A4 size). It costs approximately €10. 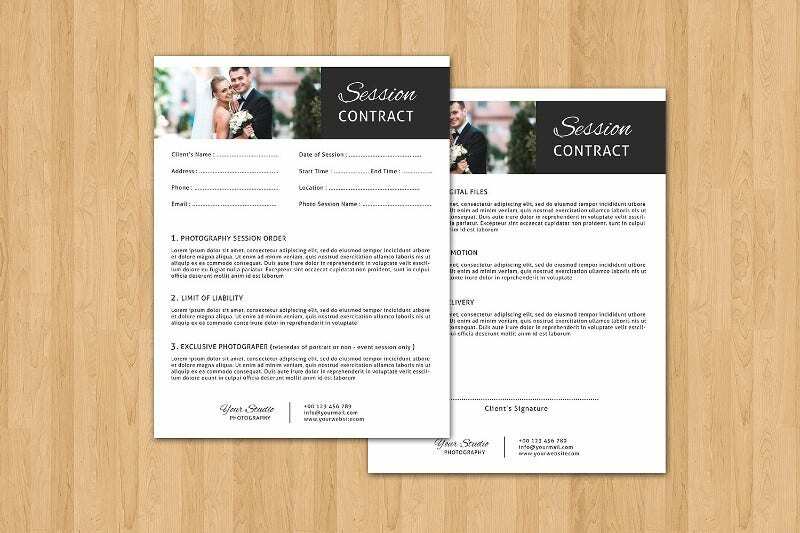 This Session Contract Form Template comes in two sizes – A4 and US letter. The two-page document resolutes 300 dpi. The CMYK color mode makes it print-ready. All the elements right from the font to the image, everything can be customized as per your needs. It costs $8. This generic contact form gives a good example of how a printed contact form looks like. Because both micro and macro conversions are equally important for any business. You cannot imagine a business without contract forms. It’s as impractical as an online store without having a shopping cart. 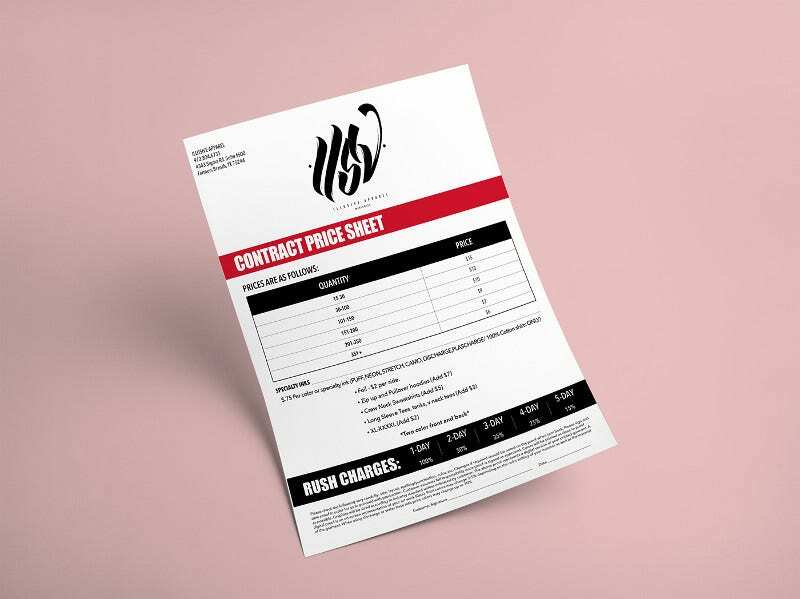 This Contract Price Sheet form lay down the structure of your contract. Thus it makes your work easy. 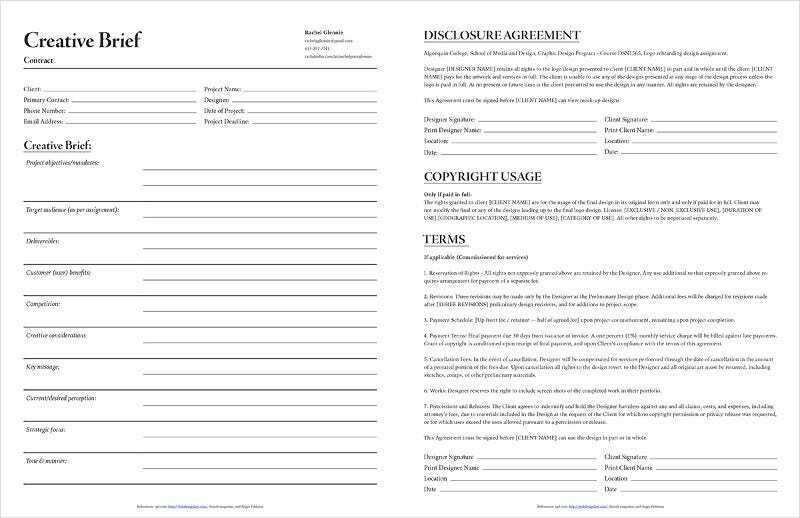 This client agreement contract form for a photographer is specially intended for photographers and videographers. The fully editable PSD file sizes 8.5×11 inches and resolutes 300 dpi. It costs approximately €10. 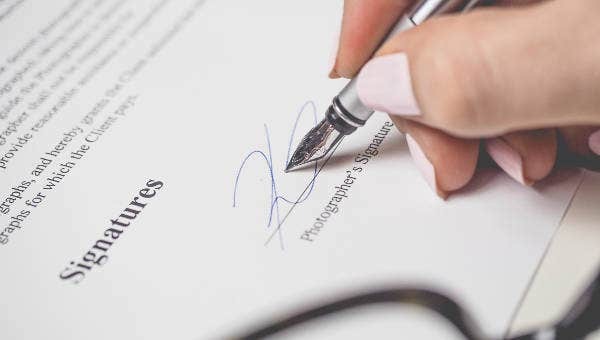 This contract form helps you to renew your contract on a totally new ground. 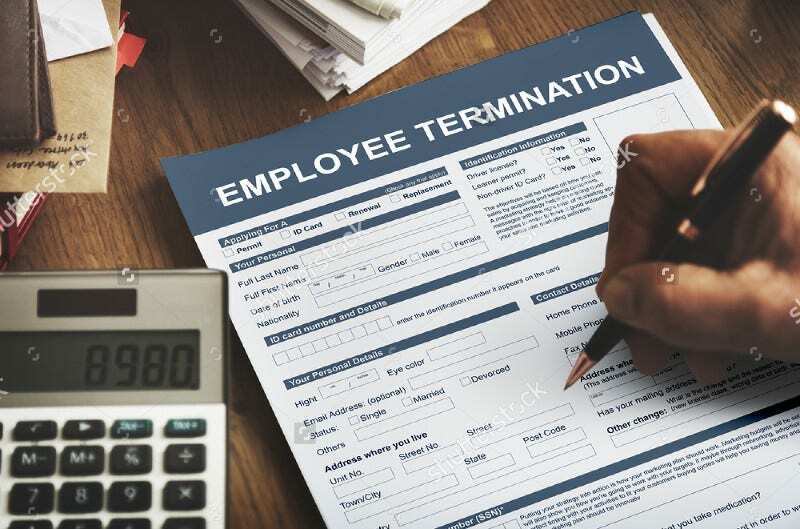 Put a check on the unfair contracts and other malpractices with this. This Client Booking form for photographer costs $7. The bundle comes with 4 PSD files in sizes US letter and A4. It resolutions 300 dpi. One needs to have Photoshop to modify this. 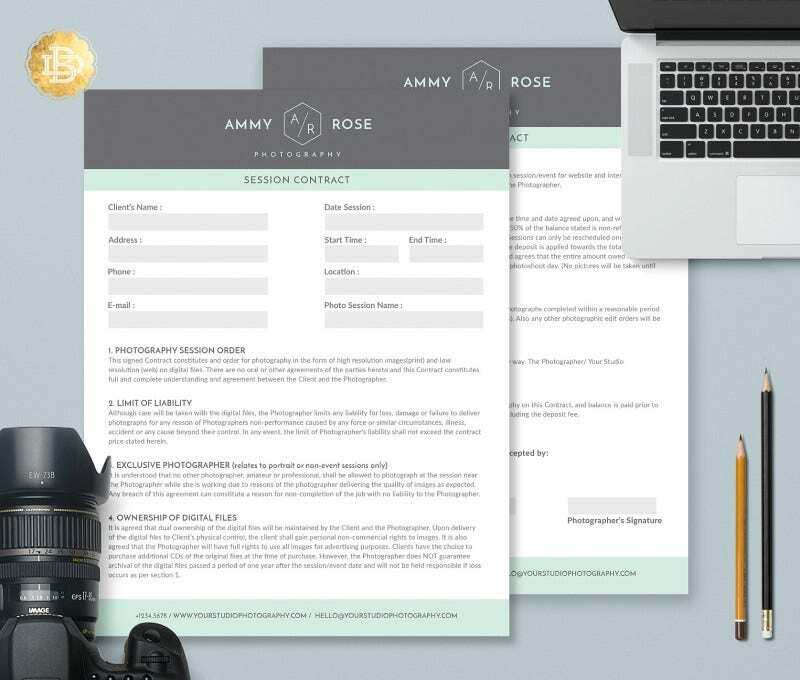 This Creative Brief explains a simple contact form template. 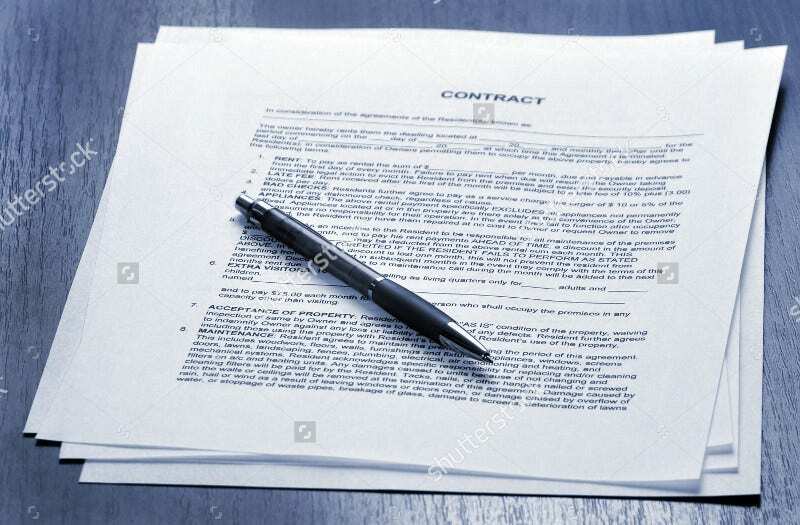 If you want your business prospects to contact you for a contract, keep this in your website. It makes your work as easy as possible. This floral wedding photography contact form costs approximately $12.00. 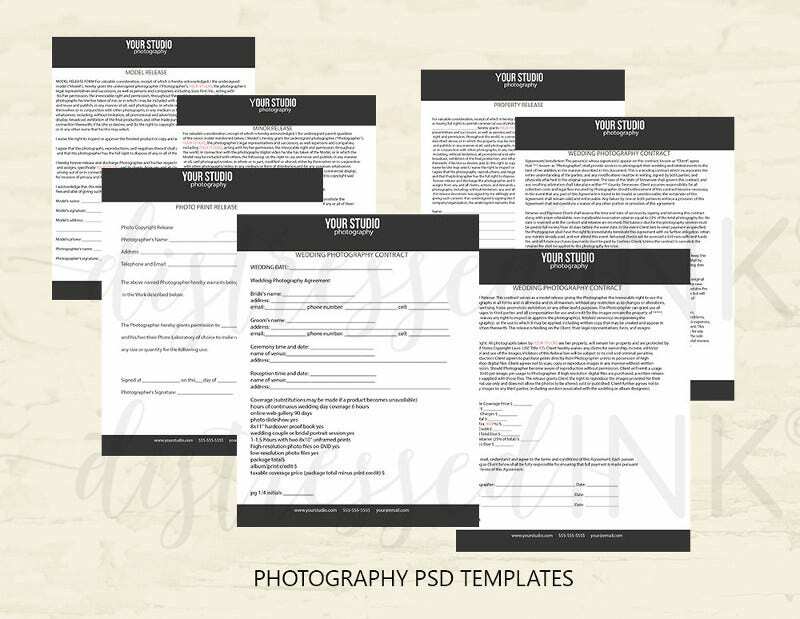 The two handmade PSD templates are fully layered and size 8”x11” and 5”x7” each. 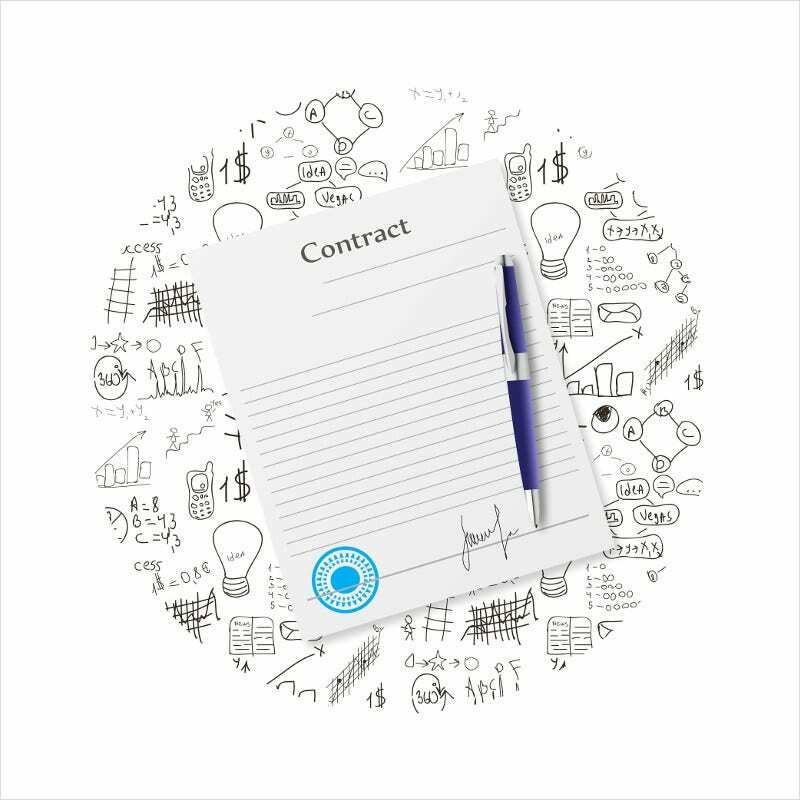 Download this to prepare an easy to understand contract form. The above collection makes you familiar with the most common contracts and their formats. They contain every rule, measurement, important dates, and everything else that is required for a contract. Now soar like an Eagle and never allow your enemies to take what belongs to you.